After last summer’s excellent LP Tomorrow local fuzzy favs Diagonal have released a truly great EP with You Are Free. Six tracks of swerving guitar and atmospheric effects released through new local label Midwest Action. We slept on this one but want you to know how damn good it is, so get on over to bandcamp and give this one a listen. Then buy it and support local music! They have three shows coming up in February, first is this Saturday’s Smashed Plastic Grand Opening Party, Free with RSVP. Then on February 16th they are playing The Empty Bottle in support of Dark Fog’s record release. Tix are $8. And on February 20th they are opening for Welles at Schubas. Tix are $10 ($12 doors). 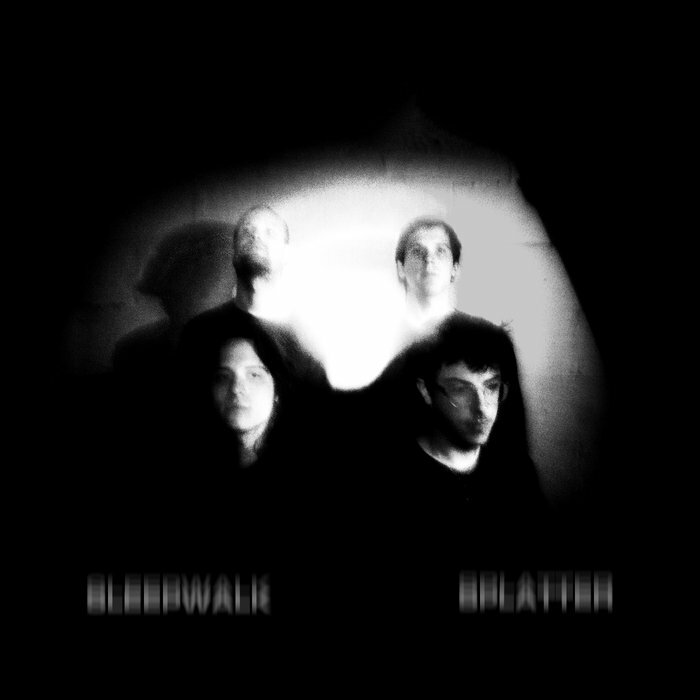 Chicago shoegaze is alive and well with Sleepwalk’s new full length Splatter. The fuzzy guitars and dreamy backbeat roll through the bands sophomore LP like a broken camera, never really coming into focus, as all good shoegaze should. This Saturday they are opening for Bow & Spear at Catapult Records and Toys in Crystal Lake. Preeminent local jam band Umphrey’s McGee just put out a compilation collection of this years NYE run at Atlanta’s Tabernacle. Yes, they put out this years NYE show already. That’s their game. They are a live band first and foremost and Back at the ‘Nac is them doing their thing. Of course it’s good, but at three hours and thirty minutes it's a time commitment. Umph has no Chicago dates on the horizon. The Netherlands based power poppers Mozes and the Firstborn have hit it just right with their third full length Dadcore. Taking cues from alt rockers from all over the spectrum from Nirvana to Beck and back their fuzz laden indie rock is the stuff MTV would have loved in the 90’s. These guys are hitting Milwaukee’s Cactus Club next Thursday, Febuary 7th. Tix are $10. Italian post punk from the small central peninsula city of Caserta. If you love post punk as much as we do, and can’t understand Italian either Gomma’s Sacrosanto will probably strike the same chords that made us fall in love with it. No U.S. tours for them anytime soon. The first solo record from Dave Keuning, the lead guitarist for radio rock loves The Killers. Not quite as pop friendly as his main project Keuning takes a bit more of an indie rock take on the sound that made them famous. (the key word there is a “bit,” there is still plenty of radio rock synths) However, Prismism is a solid debut solo effort. There are no Chicago dates on his current tour. Intimate and intoxicating Marina Tadic’s second record as Eerie Wanda puts the Dutch/Croatian singer/songwriter right into your head. Pet Town just keeps on giving as the record warbles its way through your brain. Too bad, it doesn’t look like she’s making it to the states anytime soon. No R&B artist has been as impressive and genre spanning for as long as Dawn Richard. The once member of Danity Kane and Diddy-Dirty Money has released possibly her best work yet with new breed. Currently there are no Chicago dates on her slate. The rapper/producers third record hits hard and fast with plenty of jazz and funk influences. London’s Swindle writes beats like no one else and No More Normal is a prime example of how far he has come in the eight years since his early party singles. No stateside shows in his near future. These Canadian indie rockers have stripped their sound down to its essence with new album Waver, a fantastic synth filled journey through the canals of Royal Canoe’s soul. They are swinging through Beat Kitchen on March 4th. Tix are $10. A Boston based folk country trio that is as harmonic as they come. Lula Wiles blends guitar, upright bass and fiddle with three gorgeous voices to make What Will We Do a perfect record to work out those winter blues. The Hideout is hosting them on February 26th. Tix are $10. Though she sings in English this pop songstress’ French roots are apparent in the sultry vocals and spare pop beats. Female Jungle is Norma’s debut full length and if this is a sign of things to come it won’t be her last. It doesn’t appear she has any dates outside of France lined up. This twenty five year old Portland act has made a career of reinventing and reinvigorating themselves and Why You So Crazy is no exception. With psych rock always at their core The Dandy Warhols have experimented with the genre since their inception and have never stopped growing and changing. Every artist should be so lucky. They are hitting The Metro on May 11th. Tix are $25 ($30 day of). Domino Records is putting out 40th anniversary editions of the Buzzcocks classic records and this January they’ve released both 1978 classics Another Music In a Different Kitchen and Love Bites (their first and second albums) All of Pete Shelley and Steve Diggle’s classic guitar work is in full force and upon further listens it’s clear they may have been the first real post rock band, as the seven minute plus “Moving Away From The Pulsebeat” and the instrumental “Late For The Train” close the records with an experimentation no other punk band would have touched that early in the game. With Shelley’s death in December that is most likely the end for the Buzzcocks. It was a hell of a 40 year run. Goodnight Mr. Shelley. We hope you’re in guitar god heaven. You deserve to be. The “first grunge band” Green River is getting the deluxe edition treatment from the label they helped build, now scene giant Seattle’s Sub Pop. The first grunge record, EP Dry As A Bone and it’s following LP Rehab Doll launched the genre and the labels credibility, allowing them to sign countless bands in throughout the nineties. With the current grunge revival underway it’s now wonder the label has reissued these classic albums. 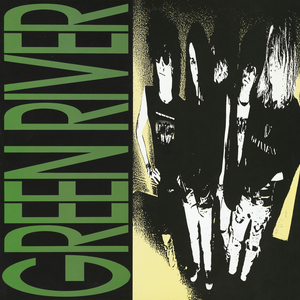 The band that spawned Mudhoney and Mother Love Bone (and in turn Pearl Jam) has mainly been lost to history but there are some out there who remember the hard edge grunge had in its beginnings and that Green River were the first to harness it on record. Mudhoney is coming back to Chicago on May 26th for an intimate show at Lincoln Hall. Tix are $30. 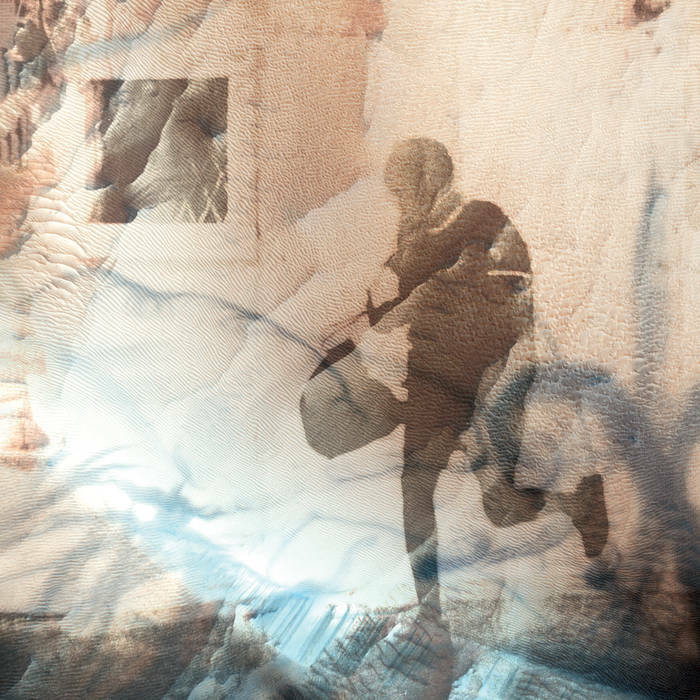 Spendtime Palace is opening for Ceramic Animal at Schubas on April 4th. Tix are $12 ($15 doors). Rival Sons are coming to House Of Blues on April 26th. Tix are $24.50. Bring Me The Horizon is playing Aragon on February 5th with FEVER 333 and Thrice. Tix are $49.50.